Are you visiting Taiwan and craving for a great night out? Taipei is definitely the city to be! From clubs with roaring crowds to those with a smoother vibes, Taipei has it all! When planning for a night of partying, the first and most important thing is your ID. To enter a club in Taipei, you have to be at least 18 years old or above. For students who are visiting overseas, many clubs do not accept the “International Student ID Card”, so make sure to prepare a proper ID! Additionally, most places do not allow outside food or drinks. Something to keep in mind for the men: many clubs will refuse service to those who wearing inappropriate attire, which includes tanks tops, shorts, slippers or sandals. As for the ladies’ dress code–well, there isn’t any! Some clubs offer a cheaper prices before a certain time, so it may be a good idea to arrive early and get stamped before heading somewhere else to pre-game while you and your friends wait for the club to get pumped up! Check out some of these places this week! Spark, just like its name, is a nightclub with glowing overhead light displays and a dance floor that lights up. Ever since it first opened in late 2013, Spark has ever since been one of the popular places for partygoers to have a good time. Located at ATT4Fun, expect a long line alongside with those who are headed to Club Myst; just let the gatekeeper know which one you are going to. For those who don’t want to carry their belongings throughout the night, there are lockers as soon as you hit the top of the escalators. Although Spark may be known for their compact dance floor, it also allows partygoers to interact with the DJ and performers on stage. The space is filled with the best dance music in town and is usually packed throughout the night, so get dressed up and make sure not to lose your friends in the roaring crowd! 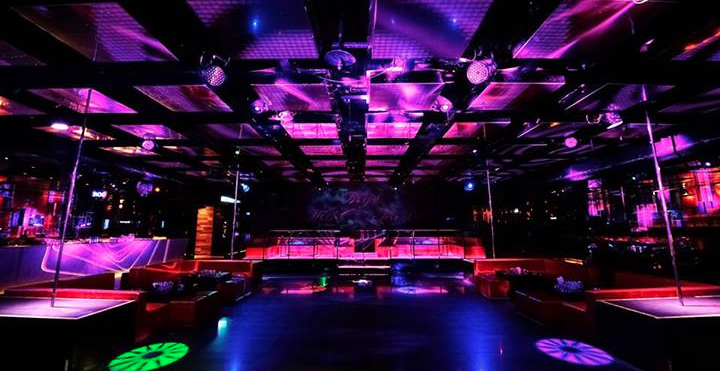 Also located at ATT4Fun, Myst is the largest nightclub in Taipei. It is known for its main dance floor, which has a huge stage for performances, but it’s not the only place you can enjoy performances at the club. At the individual corners of the dance floor are four podiums with dancing poles for go go girls to perform! Be on the look out for Myst girls because as soon as they’re on stage with bottles in their hands, it means free alcohol! There are two bars on either side of the dance floor, followed by one in the VIP lounge and one in another room that plays Hip Hop music. Storage on the other hand is a bit pricey: 100NT per storage space, so you may want to consider bringing a smaller bag or fitting all your friends’ bags into a bigger one. If you need to take a break from the pounding music or the crowd, check out Myst’s beautiful waterfall or enjoy the stunning view of Taipei city from Myst’s balcony. Myst is definitely the club to be at this summer! Ever since Room 18 opened, it has been targeting young and beautiful girls, creating a space suitable for younger women. Recently renovated, the newly upgraded Room 18 is certainly worth the wait! With improved lights decorating the entire club, Room 18 is stepping up its game to become one of Taipei’s hottest clubs. 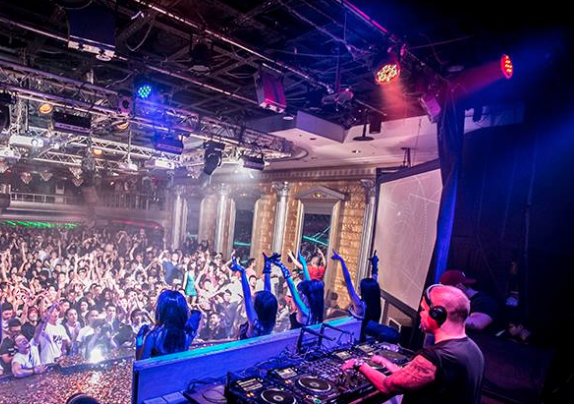 It has two different areas playing the newest urban and electronic dance music that fills the rooms with cool beats. Although the club is spacious, it is not as spacious as Club Myst at ATT4Fun. Most people tend to surround the bars and their tables to drink and chat with each other or fill up the dance floor. Remember to always be on the lookout for events at Room 18, because that is when the club gets packed and energy is high! Don’t miss your chance to party it up at Room 18! 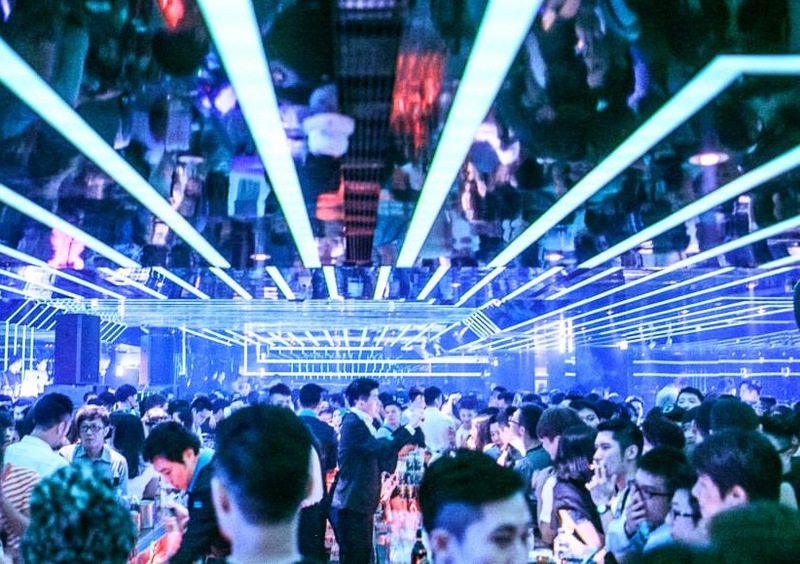 When one thinks of nightlife in Taipei, the name Luxy will definitely pop up near the top of the list. Luxy is the go to place for most visitors of Taipei! Upon entering, you are greeted by a laser grid when exiting the elevator and into the club. With two floors, Luxy may seem spacious, but tends to fill up quickly as time passes by. This club does a great job entertaining its guests, from amazing DJs to gogo dancers and vodka shot girls who pour alcohol straight into your mouth. Make sure you keep the tickets they pass out at the doors, because one contains coupons for two free drinks, and the other is a free entrance ticket for the next time you visit Luxy! The stage is usually booming with techno and house music keeping the crowd on their feet (this may also be because of the lack of seats for those who didn’t pay for a table). Luxy is known for bringing in world-class performers as surprises for their guests and continues to come up with fresh ideas for their club, keeping party-goers coming back night after night! If you’re looking for a different kind of club, OTS Chess Club is definitely one of a kind. Its intimate atmosphere, with tables and sofas lining the walkway towards the bar, and a room filled with smooth vibes, Chess is the perfect place for people to mingle and met new friends. A place for guests to enjoy music and company, the Chess Club makes sure the music they play is fresh rather than repeating the same song over and over again. You can find people chatting with one another, dancing or simply bobbing their head to the beat. Drinks costs around $250, but are well mixed and of high quality. Expect to experience new things and meet a wide range of people, from oversea celebrities to locals. Also, if you don’t want to lose your things in the dark party room, spending 50NT for a locker may not be a bad idea. 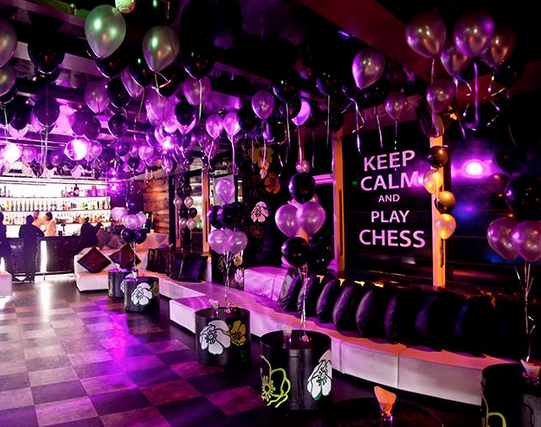 In order to enjoy the classy ambiance of this club, you’ll need to know someone from the inside, since Chess doesn’t have a cover charge for the general public. Don’t be disheartened if you don’t know anyone, simply plan ahead and arrive or book a table early! Where are your favorite places to go to party? Let us know in the comment section below!